Click here for a Free Trial on Xero! 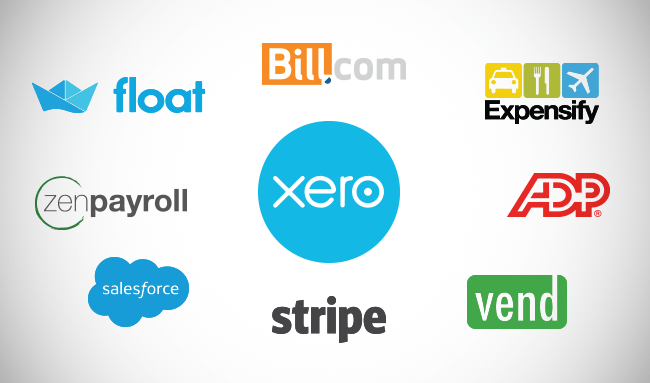 More than 500 add-on programs form the Xero Ecosystem and integrate with the Xero platform. Some of the top add-ons include Expensify for employee expense tracking, Bill.com for invoice and bill tracking, Hubdoc for document filing, TSheets for employee time tracking, and Gusto for full-service payroll. Xero, in combination with its add-ons, provides business owners with a vast selection of tools, specifically engineered to handle the most convoluted of back-office processes from one convenient platform. These tools cost a fraction of the price, compared to traditional enterprise accounting systems. 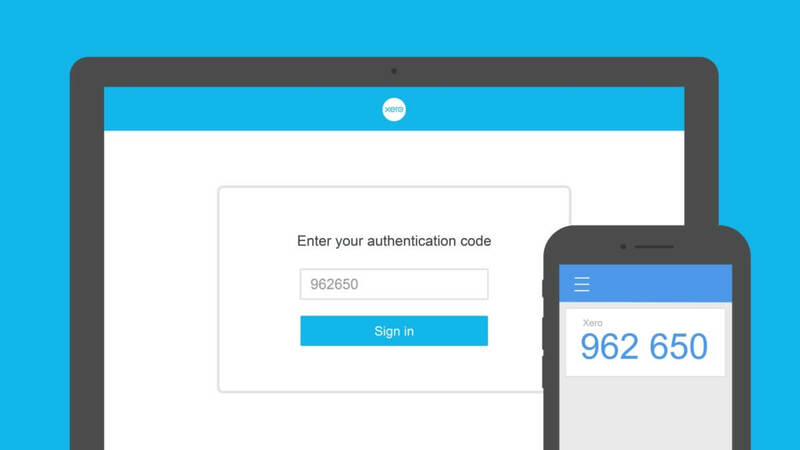 Xero offers a sleek mobile app to compliment the web version. The Xero app gives users the ability to reconcile bank statements, invoice clients and capture expenses on the go. The best part? The mobile app is available for free on both Android and Apple devices. Xero has entered the realm and has started development of artificial intelligence with the ability to automatically code transactions, no-coding invoices, and a chatbot on Facebook’s messenger platform which will enable customers to ask simple questions. These capabilities will be sure to expand in the years ahead as artificial intelligence becomes ever more integral to beautiful accounting. Xero’s dashboard is easy to setup and intuitively designed to be accessible for users with a non-accounting background. The dashboard offers a snapshot of your company including, but not limited to: bank and book balances, outstanding accounts receivable, overdue payables, and a fully customizable watchlist of accounts critical to your business decisions. One of Xero’s most amazing features, the bank feeds! After connecting your bank account, Xero will automatically import all of your transactions which allow for real-time reconciliations. You will also have the ability to create custom bank rules which will match recurring transactions with specified expense categories or revenue. To ensure specific financial content is viewed by only those who have the authorization to do so, Xero provides an array of customizable permission sets directed to control separation of duties. Individualized permission sets based on company or firm roles can be created, and two-step verification ensures the intended user, and only the intended user, can access their specific allotted Xero content. 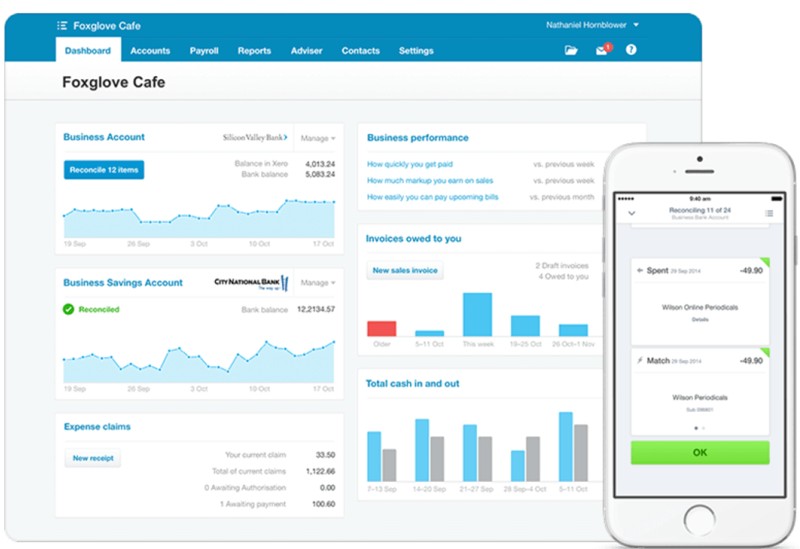 Xero has 40+ standard reports, and the ability to create custom financials with its newly improved report builder. Users have the option to compare previous years, months, and quarters, along with budgets to actuals, within each report. Just some of the reports in Xero include: Profit & Loss Statement, Aged Receivables, Balance Sheet, Statement of Cash Flows, and much more. Cash coding plays a vital role in creating time efficiency and accuracy in your back-office. Cash coding gives you the ability to easily mass code multiple transactions at once, instantaneously avoiding any chance of human error. The invoice process can be fully carried out inside Xero. Xero invoicing allows you to fully customize the invoices to your company’s brand. Xero allows you to email invoices directly to your clients and automates friendly reminders. With the assistance of a payment processor such as Paypal, Stripe or ApplePay, your clients can pay directly, on theinvoice they receive. Staying tax compliant requires many different documents. With Xero, you have the ability to attach related source documents to transactions or store these documents in your general library. Uploading documents in your library is a breeze - you can email documents directly to the inbox provided in your Xero account, drag & drop from your desktop, or capture receipts within your Xero mobile app. If you are currently on QuickBooks you do not have to fret. Up to 2 years detailed historical data can easily be converted into the Xero platform from QuickBooks, Sage and Peach Tree and unlimited summarized historical data prior to that. Here at Bookkeeper360 we ensure a thorough conversion process by building a post conversion checklist for your company. In this case all of your financial data will be inputted into your Xero platform accurately.